By the end of 2018, 1,150 Israeli startups were making use of artificial intelligence technologies, according to a report released Monday by Start-Up Nation Central, a Tel Aviv-based nonprofit managing a database of Israeli tech companies. The report includes companies developing core AI technologies as well as companies utilizing AI for products and services. 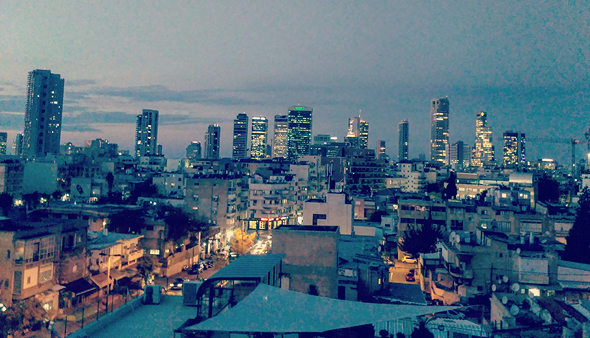 According to the report, AI companies, amounting to 17% of all Israeli tech companies, were responsible for raising $2.25 billion in 2018, 37% of the total capital raised by tech startups in the country.